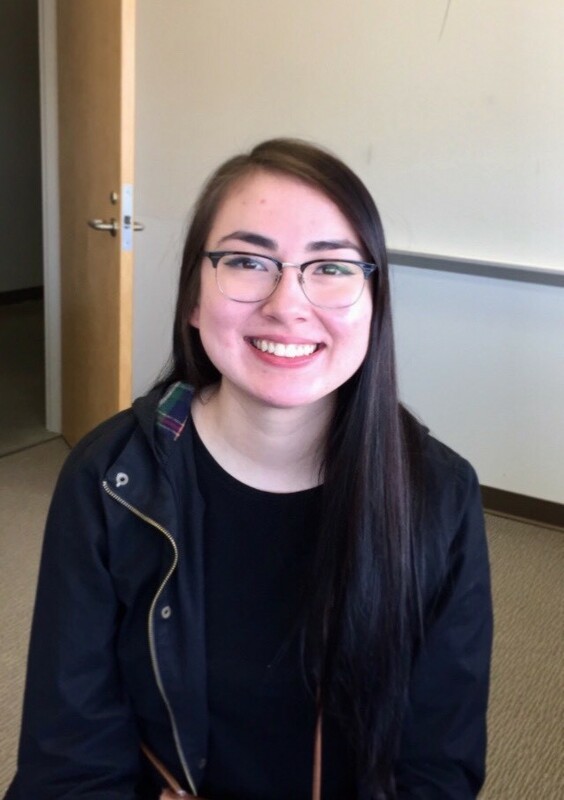 Sarah-Ann is currently studying at the University of Alberta, working toward a major in anthropology with a minor in Native studies. She is passionate about changing the views that some people have about First Nations people in Canada that are often based on misinformation. She believes that education is a powerful tool that she can use to help teach and inform others about the history, culture and struggles of First Nations people. Sarah-Ann also wants to have a positive influence in her community and hopes to demonstrate how to overcome the struggles they face and strive to be the best they can be. Brooke is in her final year of studying sports management at Camosun College. In 2016 she interned with the BC Games and last year had the opportunity to represent western Canada as a Team BC sports liaison at the North American Indigenous Games. Through this experience she became very interested in the health and wellness of Indigenous people and created MindfulMentor, a development program for young Indigenous women. She hopes to one day become a gym teacher or work in sports management where she can work on making a difference and removing the stigma related to certain mental, physical and emotional health issues facing First Nations people. Amethyst is from the Piikani Nation and is currently in her third year at the University of Lethbridge, studying Geography. Her ultimate goal is to be able to educate and inspire others to be stewards of the land and to preserve and protect her home territory. During her time at university she has learned a lot about the transition from fossil fuels to renewable energy and hopes to one day be able to completely transform her everyday life to only rely on renewables. Amethyst has been very involved with helping to plan some events in her community and has already taken her passion to her community by helping plan a clean energy tour through her reserve for Indigenous leaders who lead clean energy projects. Piinaakoyim is completing his final year in the Bachelor of Management program at the University of Lethbridge. He is working towards a double major in First Nations governance and marketing. He is also the president and founder of the Indigenous Students' Union (ISU). This organization was created to address Indigenous student needs on campus. 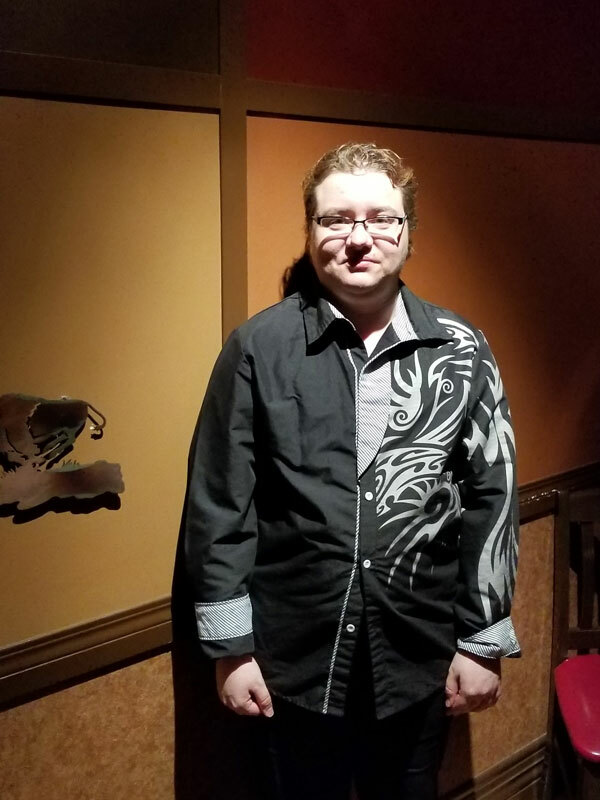 He has been active in his community, including volunteering his time to the annual back to school clothing exchange, an event that provides clothing, backpacks and school supplies to many children of the Blood Tribe. 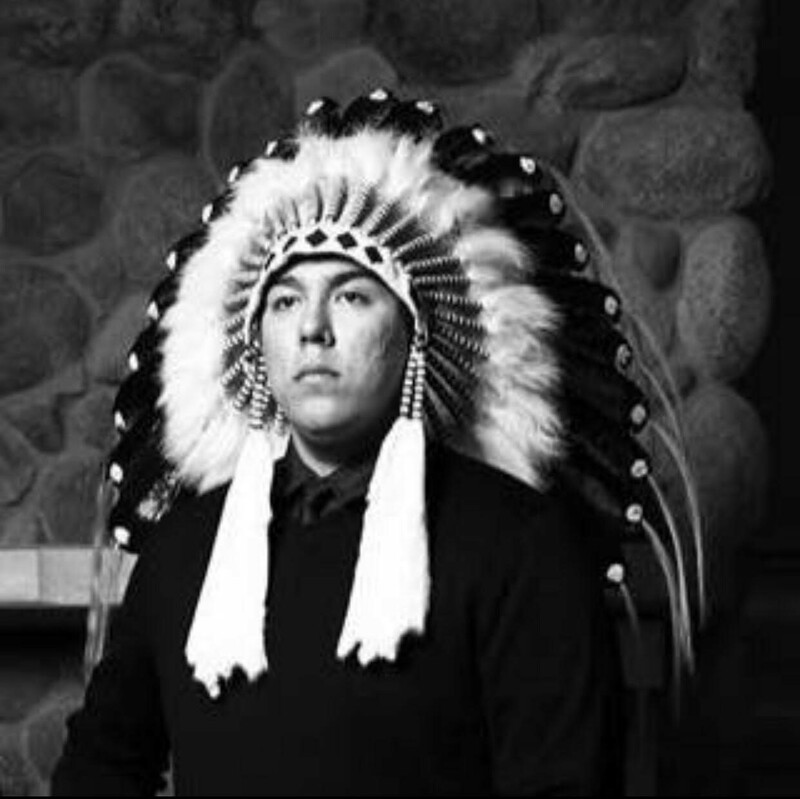 He aspires to help the Blackfoot people in finding solutions to the current socio-economic inequalities they experience. Following graduation he plans to pursue his Masters degree and return to the Blood Tribe to apply his knowledge. His ultimate goal is to improve the quality of life for his people through economic development, employment and innovation. Piinaakoyim hopes to inspire the Indigenous youth to affect change in their communities, as they are the leaders of tomorrow. Andrea is in her second year at Grande Prairie Regional College studying social work. For the past seven years she has been actively working with Indigenous families, women and youth in a variety of roles at the local, regional and national level. 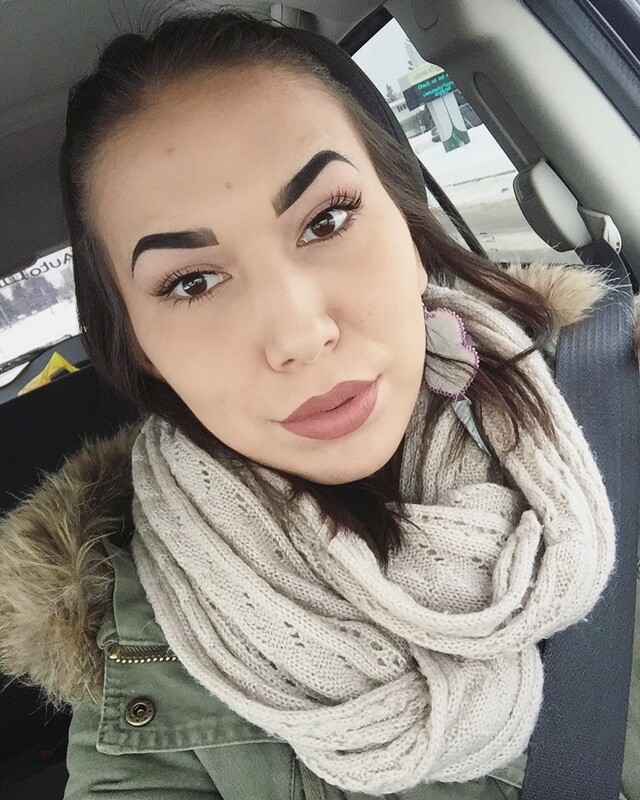 She hopes to work in youth addiction in the Grande Prairie area where she would love to incorporate traditional Indigenous healing practices that could better help young people recover from addictions and substance abuse. Kistin is in her last year at the University of Alberta studying elementary education. She has always had a passion for working with children and teaching others about her Indigenous culture, which she had the opportunity to do at the Edmonton Valley Zoo where she developed programming focused on animals that are native to the area and the heritage of the Treaty 6 land. 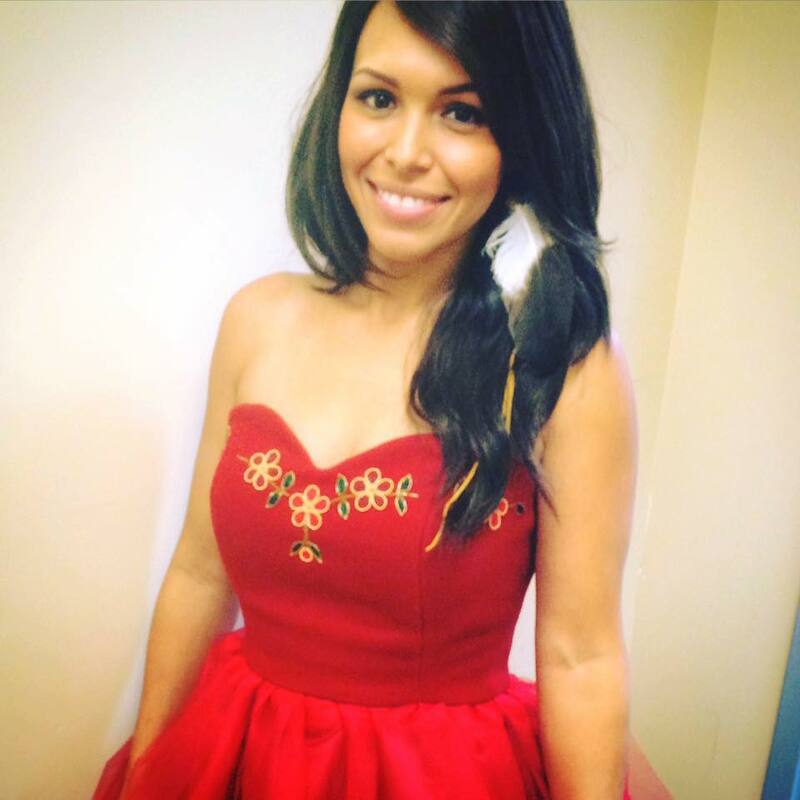 Her goal is to engage with youth about Indigenous issues while also teaching them how to put their best foot forward. 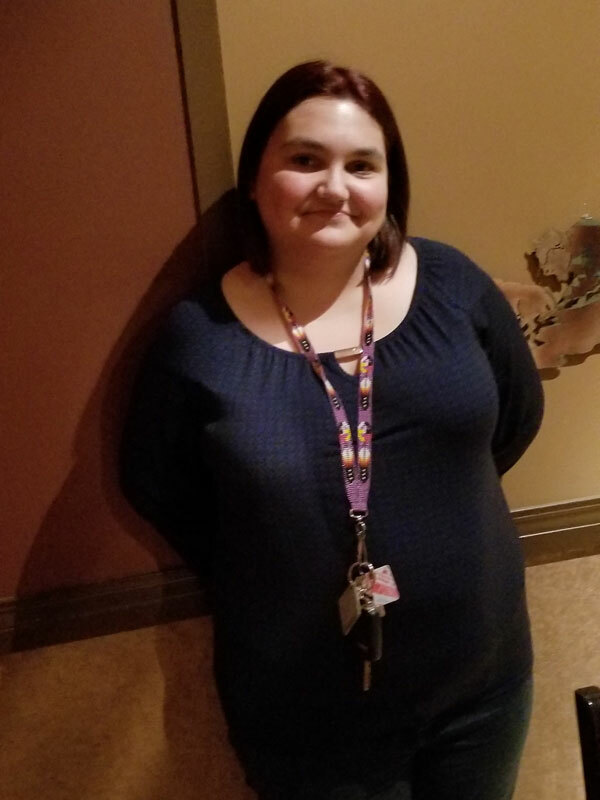 She has always been intrigued by children’s mental health so hopes to go on to receive her Master’s in psychology so that she can help students both as a teacher and as a school counselor. Christine is studying at Maskwacis Cultural College, focusing on Indigenous studies and education to eventually become an elementary school teacher. She believes that learning to read and write at an early age is essential and has been volunteering at Ermineskin Elementary School for the past 15 years. She also volunteers at her daughter’s school helping with various cultural activities because she believes that it is extremely important for children to learn about their community and culture. Her goal is to be able to make a difference in the lives of the kids she teaches and be someone that they can look up to. Nathanial is in his second year at the University of Alberta, working toward a Bachelor of Education with a concentration in social studies. His goal is to eventually teach history at the post-secondary level, but is looking forward to teaching at the grade school level as part of the journey. He has been inspired by many teachers and professors in his life. Through his teaching he wants to spread awareness of Aboriginal history through the idea of education for reconciliation and is passionate about creating inclusive learning environments for students regardless of their background, language or abilities.